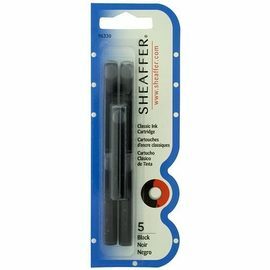 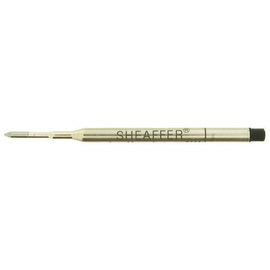 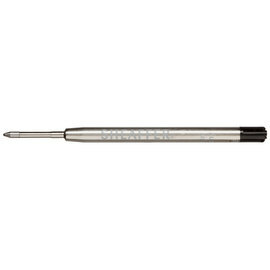 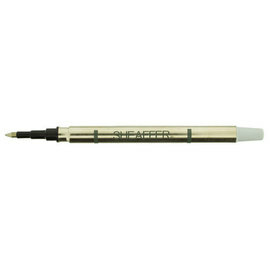 We carry all Sheaffer pen refills in all colours, and where applicable every point width. 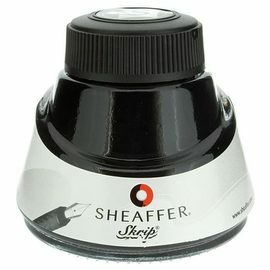 Also available are Sheaffer's Skrip fountain pen inks and Skrip fountain pen cartridges. 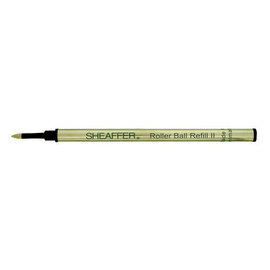 The filter tool may be used to further refine your refill selection.